As Orthodox Jews, we know that our parnasah is a hundred percent from Hashem. Many “business” rules simply do not apply to us since we know that hishtadlus (efforts) are just that — hishtadlus. Hashem determines everything. Sadly, within our community, there is a lack of knowledge on this subject. Many Orthodox Jews behave certain ways in their business lives because “that is how business is done.” This is not true! We answer to a Higher Authority. This book is written from the perspective of a Torah Jew. After achieving great success in his field, entrepreneurship, Nachum Kligman has become an address of sorts for investors and people starting their own businesses. 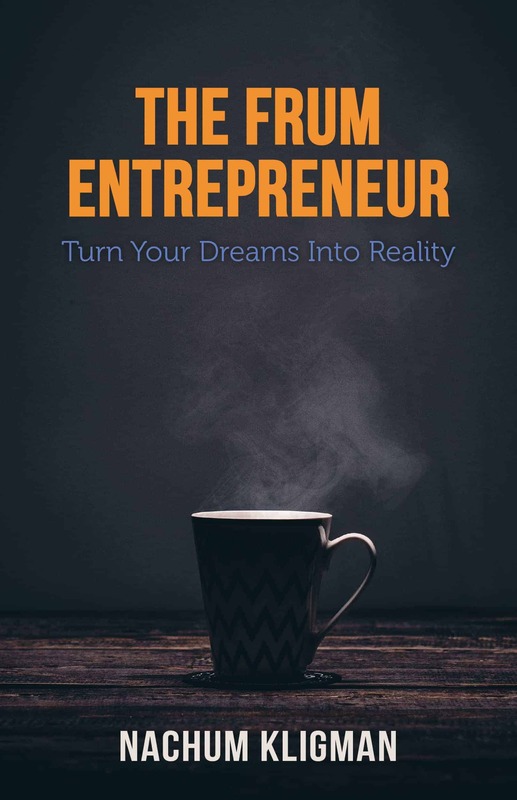 In this unique and powerful book, he shares how to become and what it means to be a Frum Entrepreneur. Readers will explore what our best business practices should be — relying on the business chochmah of the world, but establishing priorities, making decisions and behaving as Yidden should. 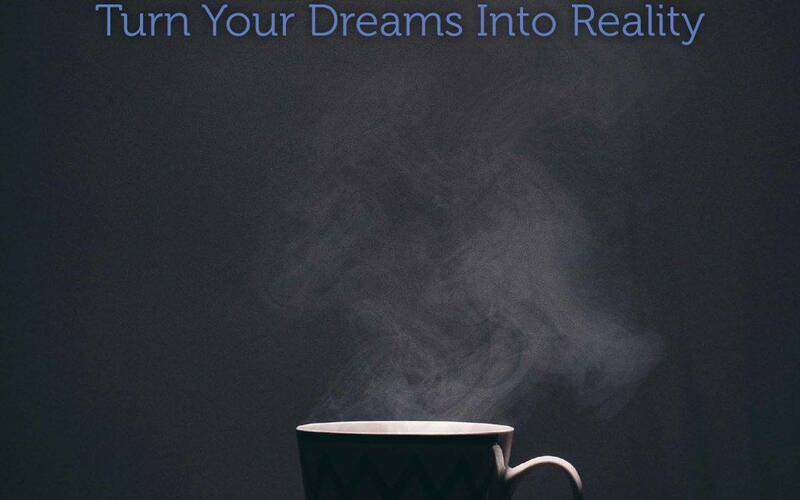 "So, you think you want to start your own business? Don't even think about it, until you read this book. A must read!" Marc (Moshe) Bodner, CEO, Principal at L&R Distributors Inc.
"Nachum Kligman puts the entire concept of making money in a Torah-and-emuna perspective; anyone who follows the advice of this wonderful book will certainly see blessings." Nachum Kligman is a visionary entrepreneur, brand builder, marketer, business consultant, and founder and director of Ideago (LLC). He has founded or co-founded more than twenty companies and entrepreneurial projects (such as Book Like A Boss, Viewbix, ZipUp Inc, NextDor Inc., etc), and advised hundreds of business owners and non-profit organizations.